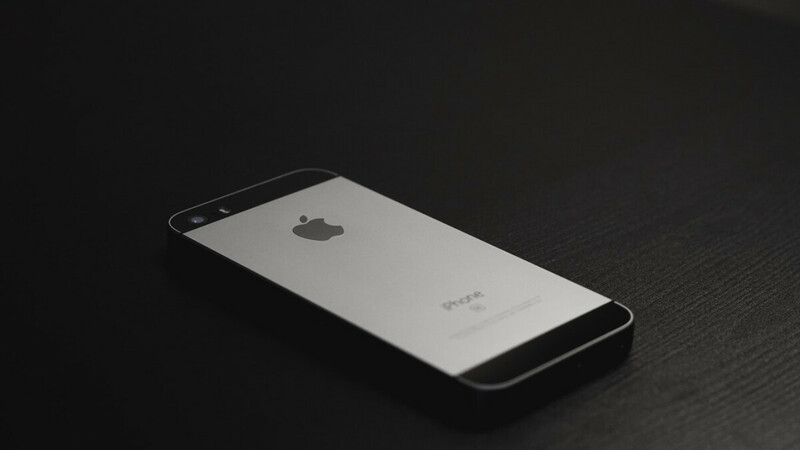 As consumers, we’re always worried that are shiny new devices won’t serve us as long as we want them to, and many even think that companies are limiting the lifespan of their products through planned obsolescence. Apple is notorious for supporting its devices longer than most of its competitors on the smartphone market, but even for iPhones the day comes when they’re considered obsolete. For the iPhone 5 that day was October 30, when Apple updated its “Vintage and obsolete products” web page. Initially picked up by 9to5mac, the news isn’t that shocking, considering the iPhone 5 was released more than six years ago. Apple’s policy is to provide support for devices for five years after the product is no longer manufactured. The iPhone 5 was replaced by the iPhone 5S in 2013, so the math checks out. You might have noticed that the list has two categories: vintage and obsolete, so what’s the difference? Apple is classifying as vintage products that haven’t been manufactured for more than five, but less than seven years, and uses that category for certain countries only. The reason for that is that some places have special laws that require longer support, so for a period of time products enter this temporary "vintage" stage. Sadly, it has nothing to do with sentimental or other value, so not even the first iPhone is considered vintage by Apple anymore. The only place with a law that requires the intermediate status in the States is California, where owners of “vintage” products, as defined by Apple’s list, can get them repaired for two more years. Because of California, the United States is the only country where the iPhone 5 is not yet “obsolete”. For people still rocking the iPhone 5 elsewhere, the change means that they’ll have to rely on third party repair shops that still have leftover parts, if they’re that dedicated to keep using their device. Overall, the “vintage and obsolete products” list is just Apple's way of saying "we no longer support this product", rather than: “this device is really old now, you should definitely buy a new one”, although seeing their cherished phone on that list might make some people realize that it’s time to move on. Is that a reason why android lags after a year? The reason why apple is successful is that they keep supporting older products. I pity my friends who keep buying android and then complain after a year of lagginess, unsuspected reboot, malware and outdated OS. those are people that dont know how to maintain and keep android tidy, if you dont clean up the system after a year it eats away at your storage, and malware? what malware, if you get a virus on your phone you shouldnt be allowed to own one. The question, my friend, is that is it the end user's responsibility to keep the phone neat and tidy ? If yes, should the manufacturers make this expectation clear while selling the phone to a potential consumer? I am not supporting iOS, but I am questioning the rationale behind your statement. Why not ? I have signed an AMC (Annual Maintenance Contract) with my car company, where they take care of all my car servicing needs. I just need to do two things: give the service agent who has arrived at my doorstep my car keys and access to the garage. And I don't own some fancy car, it is a pretty normal consumer-grade hatchback. This includes any software patches for my in-car infotainment system too. I would be very surprised if this is not the case in most places. Also, in the case of Ford, or most cars, the expectation is set at the beginning. When your car runs these many miles /after certain time period has elapsed, you need to get your car serviced or there will be a lapse of engine warranty. If any unexpected trouble / unforseen circumstances arise , then too the car needs to be checked at the service station, but that part is true with a smartphone too. Additionally, comparing a complex piece of hardware with several moving parts with their corresponding wear and tear to a software which is usually in a person's pocket in a relatively isolated environment with (again, relatively) predictable outcomes in most scenarios, is not exactly and apples to apples comparison. You Apple fans always mention malware, like that's a thing on Android. I have owned Android for years and not once got any virus! The play store has a better record now more than ever of taking out bad apps, and if you get easily fooled by downloading something that is obvious a virus then like the other comment said, you shouldn't be using a phone or a computer in that case. I have the iPhone 5s still - with ios12 is runs like a champ. Very good phone. It launches camera (from locked screen or by pressing on app itself) faster than note 8. I’ve tested this and if you don’t believe me - test it yourself. The UI is smooth and snappy - and don’t forget when iPhone 5s launched - it came with iOS 7, that’s 5 os’s thru it’s lifespan. If there’s planned obsolescence - please point it out. Fruit company......the biggest leach of this era!